The Rocks Push was started with a great love for our Australian beaches and a hope to bring some style to our guys on the sand. 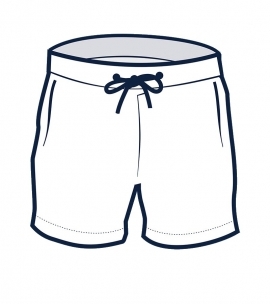 The five-year journey has taken a few turns but the most exciting for me is the introduction of recycled polyester into our range of men’s swim shorts. 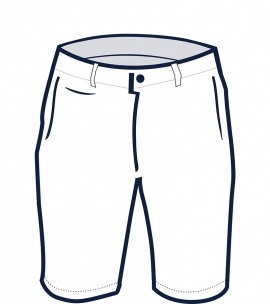 We have just received our first shorts made from recycled plastic bottles, the Balmoral lunch and Blueys lunch shorts. The last few years, ocean rubbish has been on our minds. Every morning we step over endless plastic and waste on our favourite Sydney beaches. Water bottles, plastic soy sushi fish, fishing tackle, string, plastic straws and lighters. I love the ‘take three’ initiative, take three pieces of rubbish away with you when you leave the beach. I go a little overboard, I handfuls of rubbish with me, dragging it behind me, and I go for the biggest pieces, the nastiest styrofoam, all the time thinking what would happen if an unsuspecting turtle or seal or bird got tangled up in it or swallowed it. I have an active imagination, it’s not always a good thing. But there has to be more than can be done. 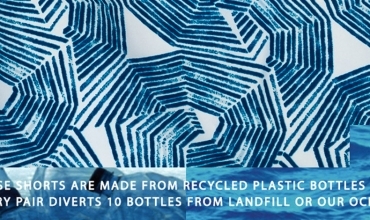 Those nasty water bottles, well they can be recycled into fabric. The bottles are collected, stripped of labels and lids, crushed and chopped into flakes, melted into pellets, the pellets are melted and extruded to make the fibre, and the fibre is stretched and baled, then processed into fabric. 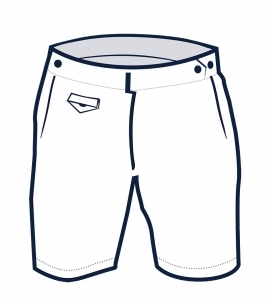 Each pair of Rocks Push swim shorts made from recycled polyester means ten less plastic bottles floating in our oceans. 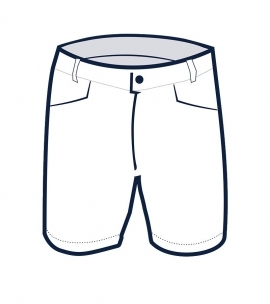 We hope you love them, check them out here.